I know you’re all waiting with bated breath for the annual list of summer intensives. While unfortunately the vast majority of programs that I typically include have not yet updated their 2016 information, the major top programs in the US have. So I thought I’d get those up here for your reference now. Let me know if this is helpful either in direct message or down below in the comments. Remember there are plenty of resources here on BalletScoop (starting here) to help you decide where to spend your time auditioning and how to find the best training for your needs. Merde to all! 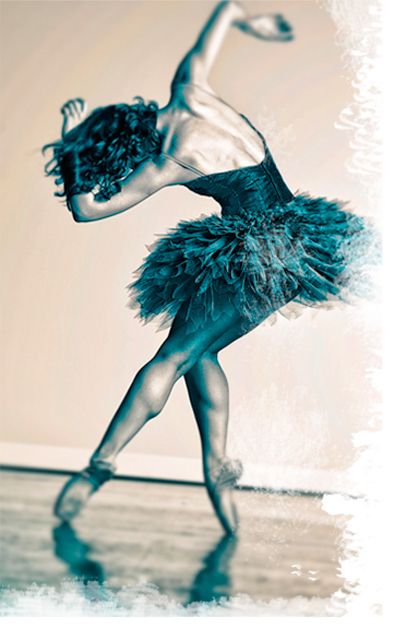 The Ballet Lover’s Companion by Zoe Anderson is a must-have book for any aspiring dancer. Including a brief but thoughtfully curated history to begin each chapter, it includes summaries of numerous influential ballets of each period, some still famous and some long forgotten. This may be the most valuable record of ballets ever published. Publisher Yale University Press describes the book as having, “a wealth of facts and insights, including information familiar only to dance world insiders” (ballet geeks, get excited!) and boasts that it “considers such recent works as Alexei Ratmansky’s Shostakovich Trilogy and Christopher Wheeldon’s The Winter’s Tale as well as older ballets once forgotten but now returned to the repertory, such as Sylvia.” Indeed its record of important new choreographers is just as remarkable as it’s coverage of history’s best and brightest. I was thrilled to see this breadth of coverage. This book makes a fabulous gift for a dance teacher, colleague or as a treat for yourself! If you love ballet, this aptly named book will certainly become one of your treasures.